Y'all... I can't believe how terrible I have gotten with blogging. It kills me not to share my work with you guys more often, but life has definitely gotten the best of me lately... in a good way!!! 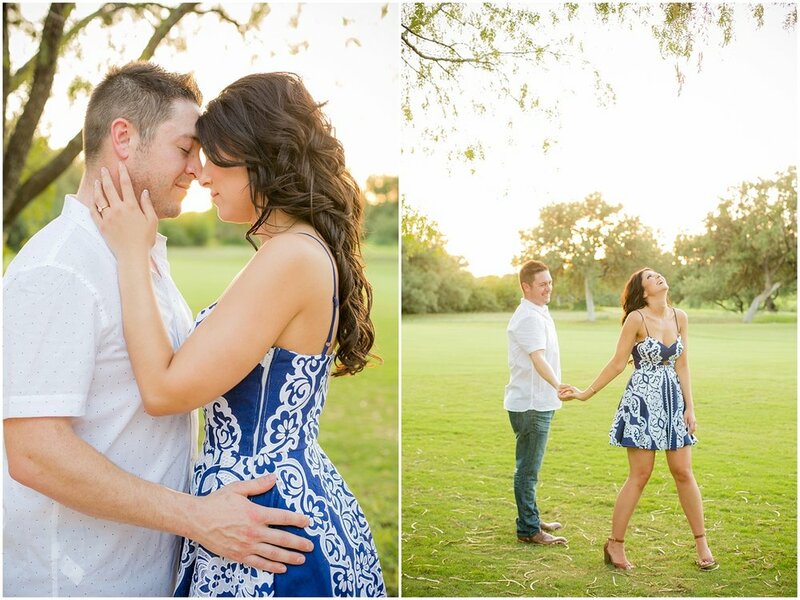 I wanted to share this super sweet (30 MINUTE) engagement session with you all. 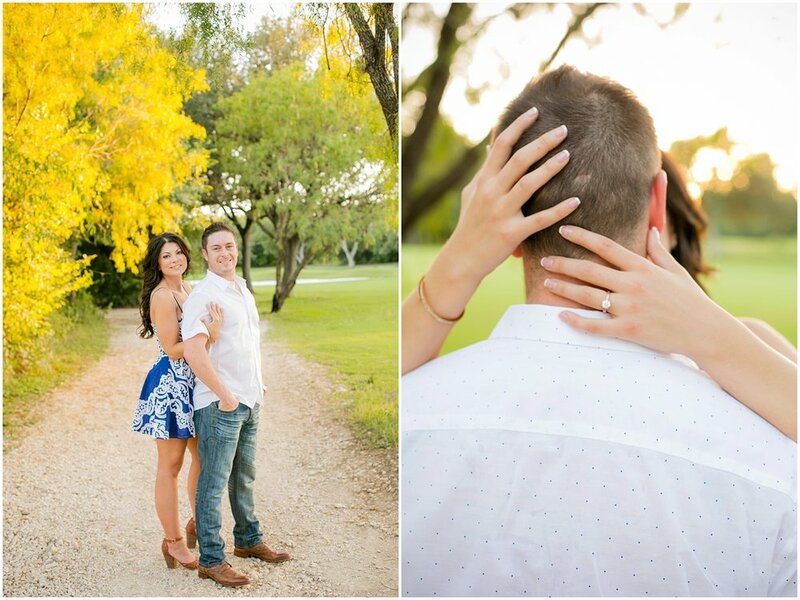 This couple is definitely the sweetest and I am so glad they chose me to capture this special time in their lives. 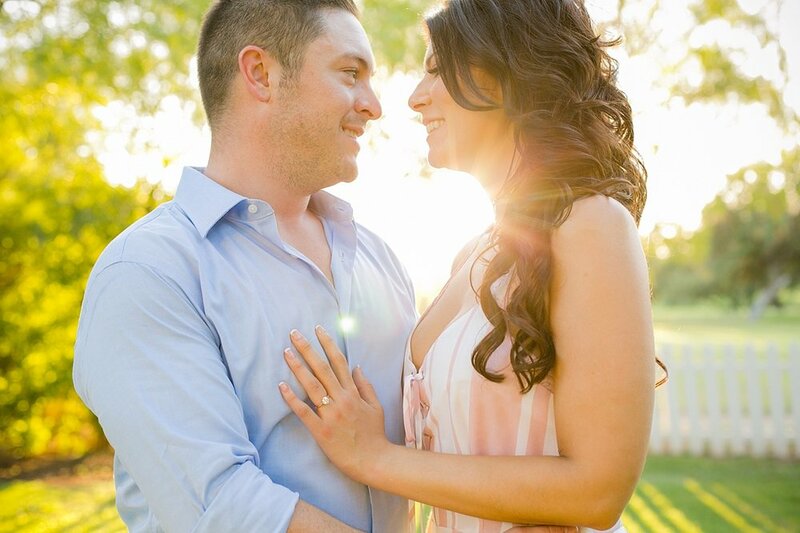 On a very hot summer day, Kelly & I spent the WHOLE day together. 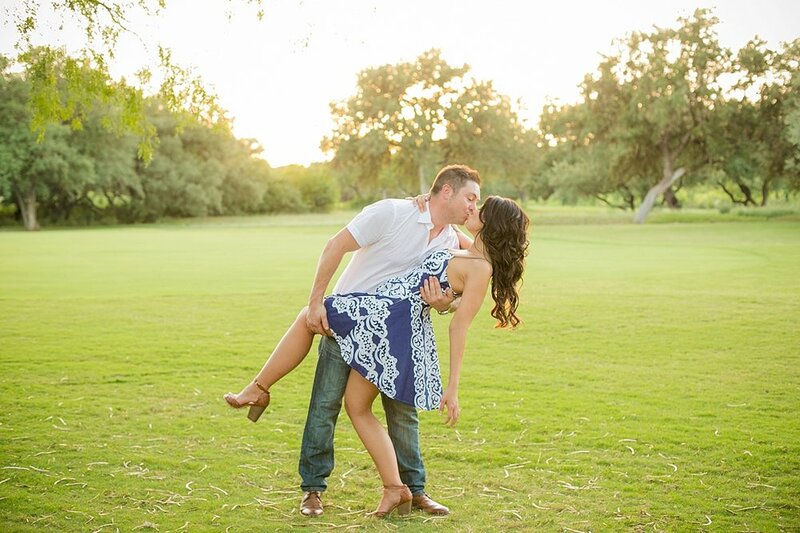 We did her boudoir, then her bridals, and then her and Tommy's engagement session. Talk about a whole day of getting to know each other? 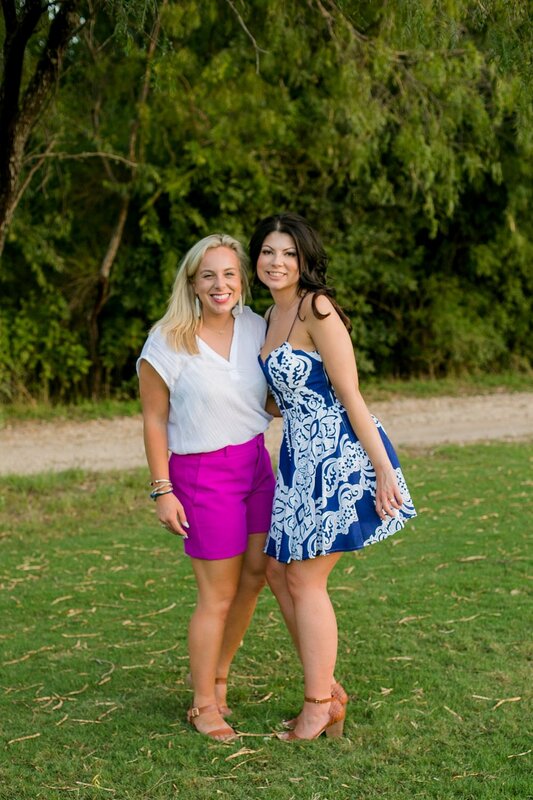 But we seriously had the best time!! 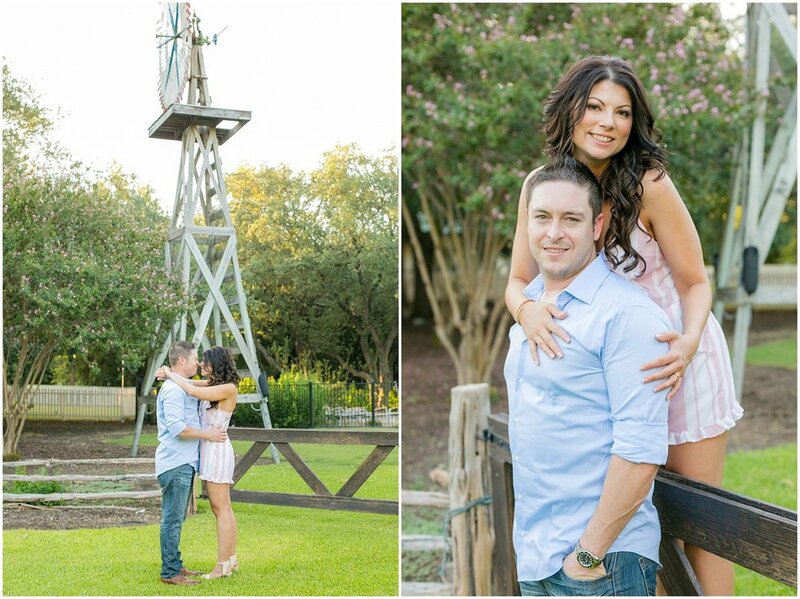 I wanted to share their engagement session from the gorgeous Hyatt Hill Country Resort in San Antonio, Texas. I wish I would've gotten the opportunity to shoot their more when I lived there and you'll see why. 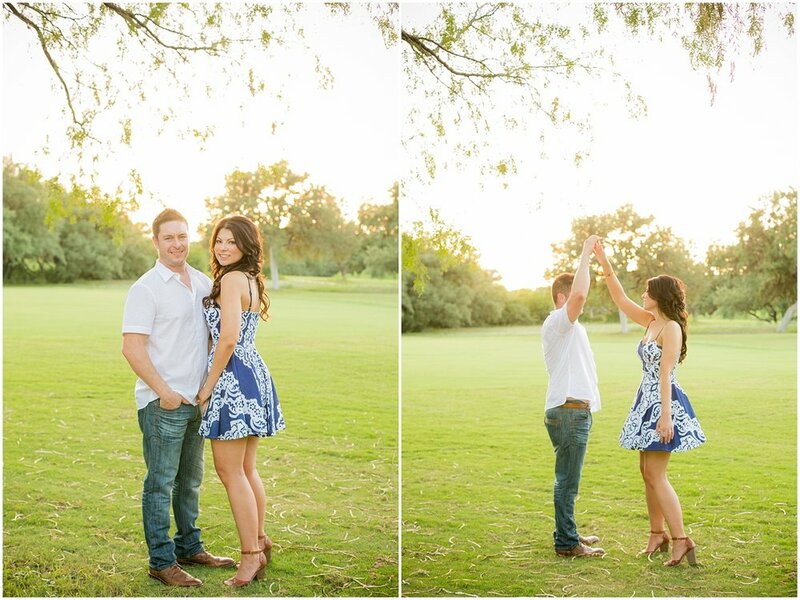 I'm so glad I'm getting to blog this session before this weekend and I can't wait to show you why! So sit back and enjoy this session before you get to see the real deal!! !